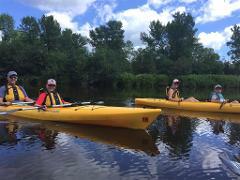 The Lake Superior Kayak Adventure is the perfect balance of adventure, learning, and fun. 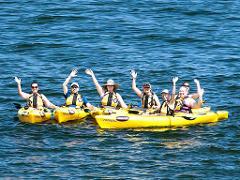 Experience the thrill of kayaking with fun-loving, professional guides on the world's largest freshwater lake. Maximize the potential of your digital photography equipment with exclusive one-on-one training with professional landscape photographer - William Hurst. 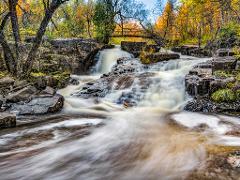 Explore amazing locations and capture the beauty of the Duluth's most colorful season. EARLY BIRD PRICING ENDS AUGUST 31, 2019! 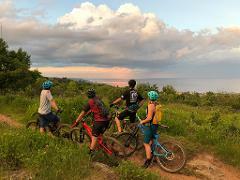 Maximize the potential of your digital photography equipment and master effective techniques for capturing the beauty of Duluth’s most colorful season. You’ll explore amazing locations and get exclusive one-on-one instruction with Duluth native and professional landscape photographer - William Hurst. Learn important digital photography skills and valuable techniques that will help you create stunning images and wow your friends! This course includes a full day of shooting on Saturday and a three-hour Adobe Lightroom classroom session on Sunday morning to learn crucial photo finishing techniques and workflows. Each student also receives one 12" x 18" print of their favorite image from the day.